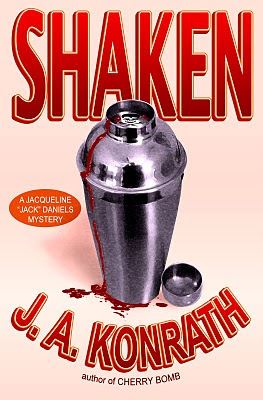 For the three of you who don't have ereaders yet, SHAKEN, the seventh Jack Daniels thriller, is available in print today. Amazon.com is currently pricing it at a paltry $7.75. 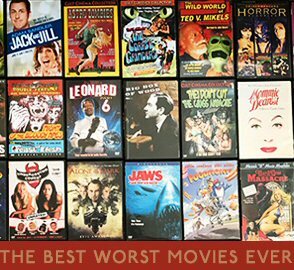 It's also available in various audio formats. Those just tuning in might not know that SHAKEN's journey to publication has been a long, strange one. Though my previous six Jack Daniels novels are still in print and earning money, my publisher, Hyperion, decided that they didn't want to make any more money and didn't pick up the seventh book. My agent shopped it around to three or four other publishers. No one bit. I went on to write some other books, got a little bit of traction with ebook sales, and then got an offer for SHAKEN from a major publisher. I passed on the offer. I figured I'd release SHAKEN on my own. Then AmazonEncore came into the picture. We struck a deal for them to publish SHAKEN in ebook, print, and audio formats. Encore had more marketing muscle than I did, and the ability to get books into bookstores was alluring. The ebook version was released in October for $2.99, and I've been pleased with the sales. Preorders for the print version of SHAKEN have been strong. If will be interesting to see how the book does. Especially since STIRRED, the final Jack Daniels book, will be coming out later this year.